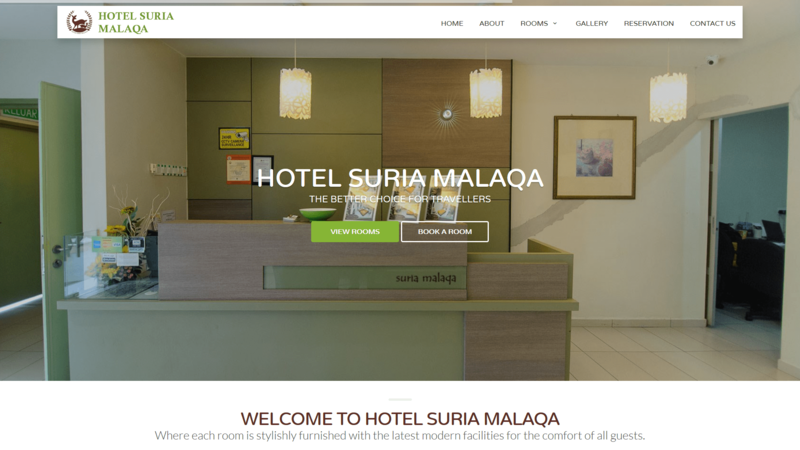 Hotel Suria Malaqa, is set in the out-skirts of the historical town of Malacca. 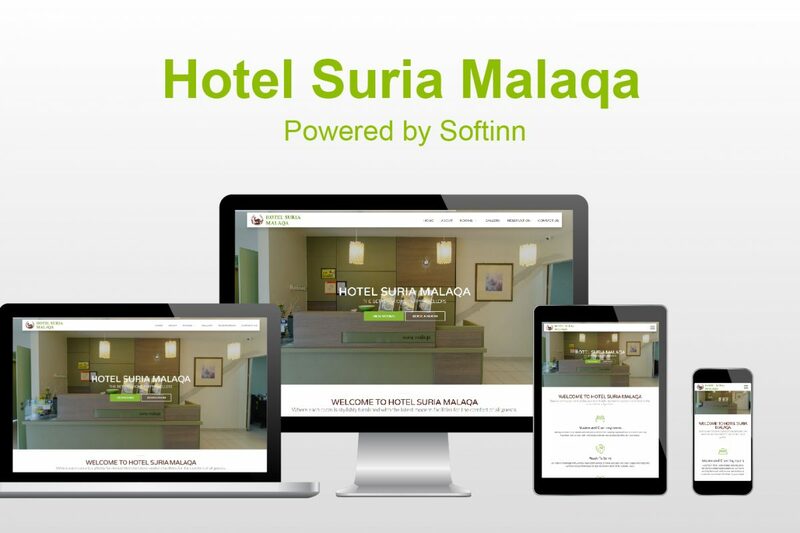 It consists of 24 rooms, equipped with the basic modern facilities generally found in hotels. All the guest rooms come attached with a shower room & a toilet, hot water shower, hair dryer & only for the Superior Family rooms, the shower rooms boasts a bath tub. Coffee making facilities, flat screens (local channels only) & free WIFI can be enjoyed in all rooms.